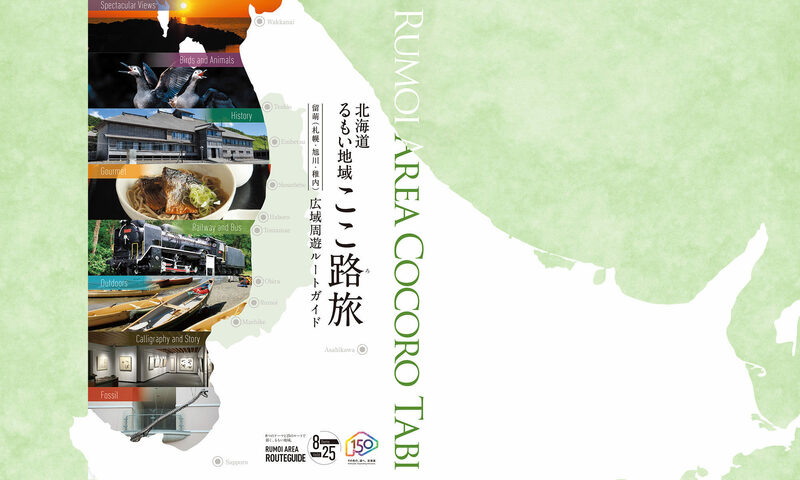 Rumoi is just a nice drive away from Sapporo and Asahikawa. The beaches and camping grounds are popular, but there are also a variety of activities and programs geared for children as well. Here we introduce options for outdoor activities, swimming beaches, great places to fish and more. Rumoi Area set within the mountains inland are also a sight worth seeing. It goes without saying that the Rumoi Area is a hot-spot for fishermen. Sandy beaches stretch from the mouth of the Ishikari river. You can find many great fishing spots along the stretch from Ishikari to Ofuyu. The cliffs along this area often plunge about 90 meters straight down and large fish swim in the water below. Fox jacopever, threestrip rockfish, hachigara, black rockfish, gaya, aburako, and Japanese sculpin are the common targets here. Past Mashike the coastline scenery suddenly changes to sandy beaches. You can catch the aforementioned fish here, as well as different kinds of flounder, cod and rays. You can also catch salmon and different kinds of trout, and though rare, a fish called the Sakhalin taimen. In recent years buri, or yellowtail, have also been caught. This area will certainly continue to be a fishing hotspot!